For a brand, especially in the luxury sector, it is of highest importance to keep control over who identifies with it and why. Luxury brands, in order to justify their margin and their status, have to keep their supply artificially low and their perceived customer richer, more beautiful and more fashionable than average. Sometimes, however, brands are kidnapped by the wrong kind of customer and lose control over their image. 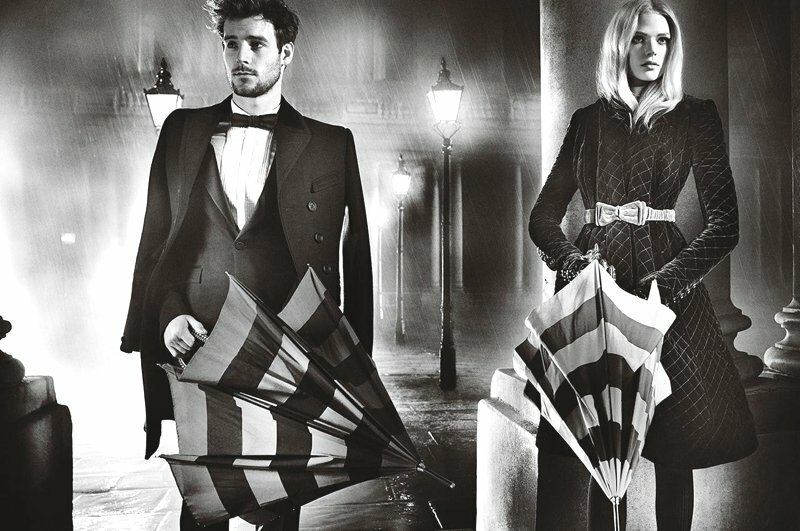 Looking at the cases of Burberry or Stone Island, there are ways to manage the crisis. 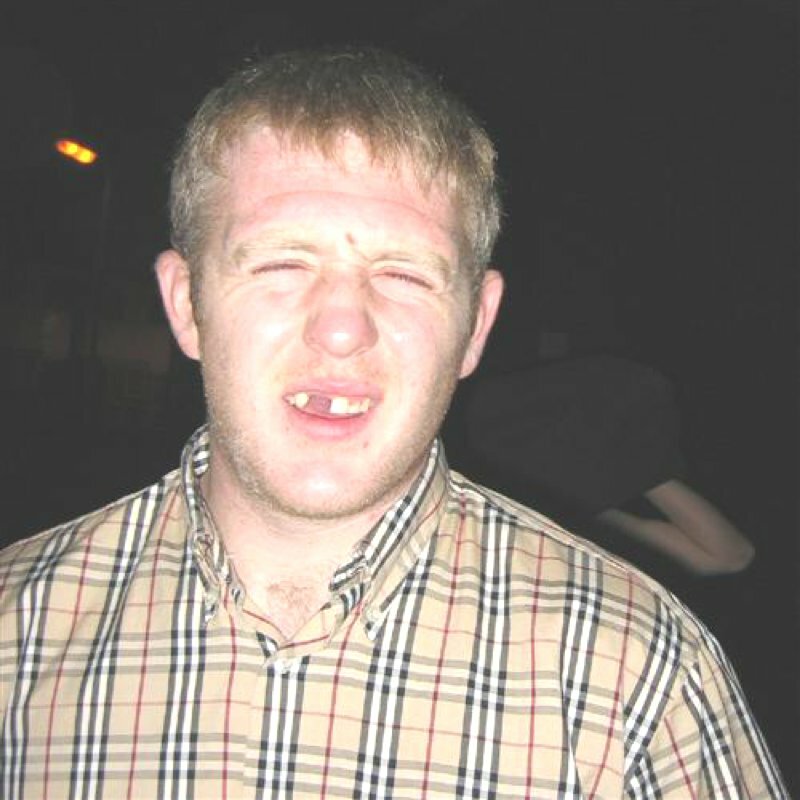 Burberry, which had been modernized with the help of designer Christopher Bailey, faced this problem in the mid-2000s: so-called “Chavs” had started wearing the company’s signature check pattern (or fake versions of it) which was now widely available on the mass market because of licensing. The sociologically interesting trend caused media outrage and ridicule, caricatures in newspaper peaked, the brand image dipped. But the brand’s management knew how to countersteer this development: They lowered the presence of the iconic pattern and concentrated more on quality and more intellectual designs. New testimonials like Emma Watson and model like Cara Delevingne gave the brand a more sophisticated touch, the checked base cap disappeared and so did “chavs” in Burberry. A similar story line happened to a group of brands like Fred Perry, Lonsdale London, New Balance and Stone Island. All four were faced, at different stages of their brand history, with the problem of being used by a subculture to communicate their attitude without the brand’s intent or consent. 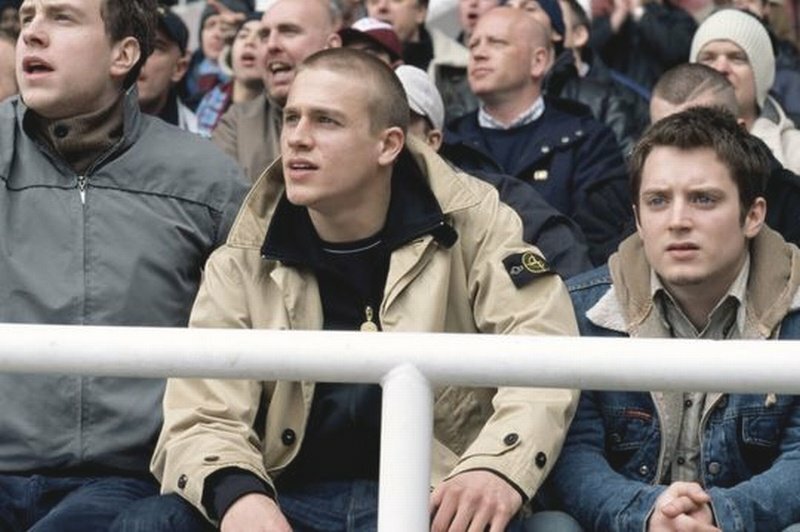 Stone Island, an Italian luxury-sportswear brand, was subverted by hooligans to signify their aggressive disposition and was banned from football stadiums. 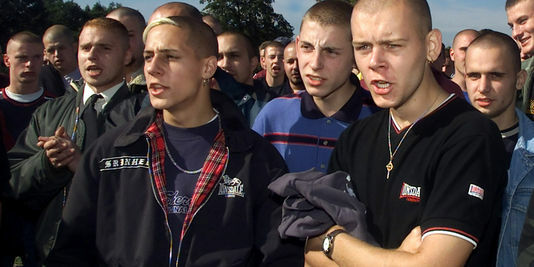 Lonsdale London, mainly for the lettering “nsda” contained in the brand’s name, became a go-to outfitter for fascists, as did Fred Perry and New Balance. All of them have since managed to get their brand image back and reposition themselves on the market successfully. Although luxury brands usually welcome celebrity endorsement, and spend millions of dollars every year to be presented by some in campaigns, editorials or paparazzi-images, some popular wearers are counteractive to a brand’s statement. As luxury brands position themselves within a matrix in which they want to be exclusive yet accessible, celebrities serve as a means to sell the brand’s image as well as the final product; they can create an elitist aura around a brand. However, the wrong kind of testimonial can cause the opposite effect and ruin a brand’s image. For example, according to Fashion Babylon (a book by Imogen Edwards-Jones), Tom Ford, when still at Gucci, wanted Victoria Beckham to stop wearing his clothes. Kim Kardashian is another, more recent, example. When Nicola Formichetti tried to style her for an Elle-Editorial, some brands withheld their clothes in what he called “fashion-snobbery”. Obviously, reality-TV stars are not the kind of celebrities a brand wants to be seen and photographed wearing their products, which they spent incredible sums to be marketed as exclusive and sophisticated. Abercrombie and Fitch allegedly asked a Jersey Shore cast member not to wear their clothes. Finally, rumour had it that PR-Teams were sending luxury bags to the tragic heroine of that same show, Snookie – the competitions’ bags, that is.